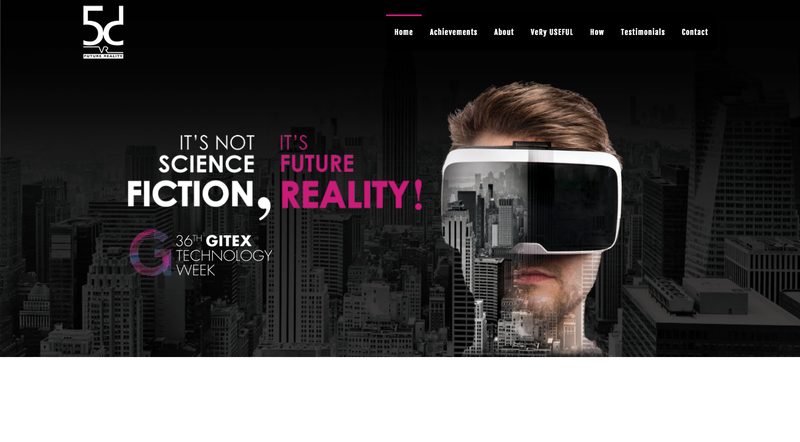 With just a few more days to go for GITEX Future Stars -one of the most anticipated startup events in the region- to kick off in Dubai, startups from across the world are getting ready to exhibit their creations at the event. From Japan, the US, UK, Italy, Spain and other regions, these new age enterprises will showcase their solutions at GITEX Future Stars, and alongside these global names will also be our very own MENA startups with innovations that can potentially propel the Middle East into a smart future. The startups exhibiting at GITEX Future Stars, being held from October 8-12, 2017, will enjoy benefits including access to who’s who of the investor community, and with a fund of over AED1 million in prize money, the event will see entrepreneurs battle it out across three challenges- the Dubai Tourism Challenge, GITEX Supernova, and The Innovation Cup. With so much on the agenda, it’s no wonder that this year’s GITEX Future Stars welcomes startups across a variety of sectors- from virtual reality and education tech, to health tech, gaming, and others. Among them, here are 10 MENA-based startups that we, at Entrepreneur Middle East, think you should keep an eye out for, as you head to GITEX Future Stars 2017. 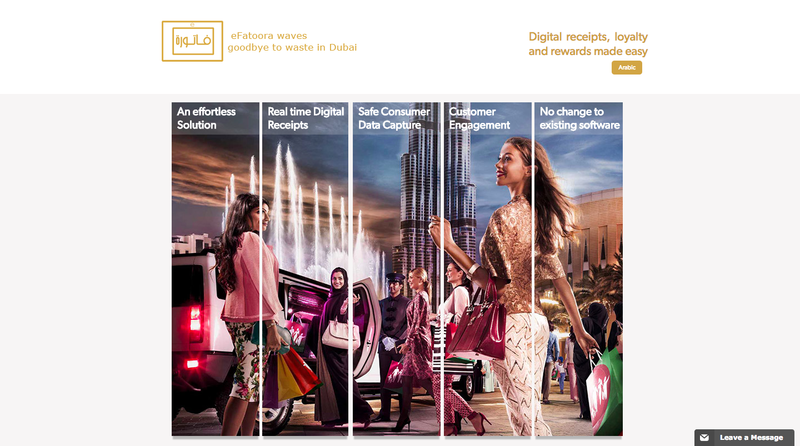 The eFatoora app is a sustainable smart shopping solution that wants to make Dubai’s retail experience paperless. The app can send you digital receipts for any transaction without the need for registration and without risk of fraudulent transactions- the retailer requires no change in their billing systems, and the consumer can enjoy a safe and easy checkout. A Cairo-based digital studio, 5Dvr is involved in delivering immersive VR/AR experiences, and strive to create “emotional engagement” with both their platform and content. Creating experiences since 2011, 5Dvr has an enviable list of clientele including the likes of Hardees, Visa, Dodge, Philip Moris, Cheetos, and others, and is going global from their base in Egypt. This health tech startup wants to help create awareness about diabetes in the UAE with a glucose monitor in the form of a phone case, which, along with an app helps track glucose levels in the body. 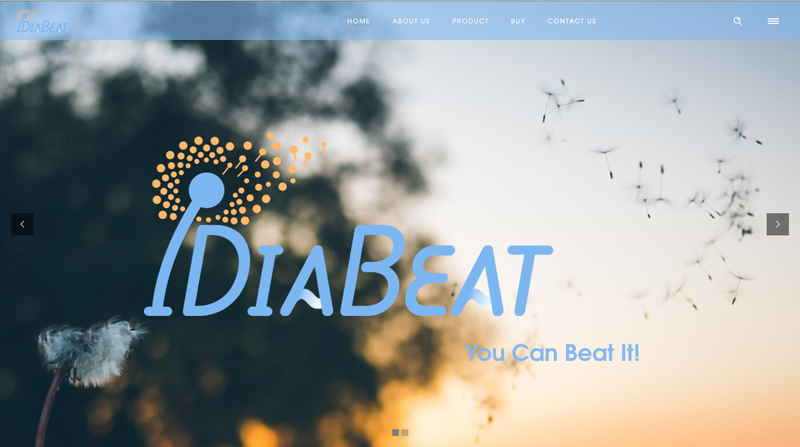 IDiaBeat wants to improve the lifestyle of the region’s (and global) diabetic patients by doing away with a need to carry large/complex devices for continuous monitoring. Spearheaded by two Emirati women game developers, FEGI has a vision of delivering “compelling educational games” that help organizations and educational institutions convey their message in an effective manner. Based in Al Ain, UAE, the Arabic gaming upstart’s mission thus aligns with the UAE government’s own vision to use tech to improve education. 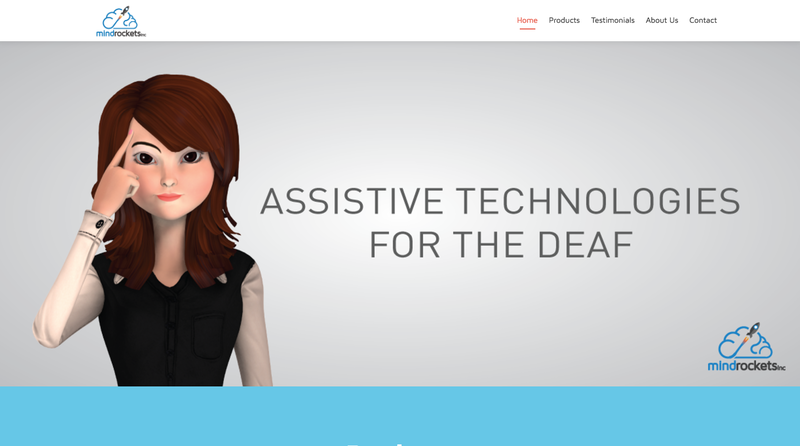 Mind Rockets Inc develops assistive technological solutions for those deaf or hard of hearing in the form of “Avatars” that translate text and speech to sign language (both English and Arabic). 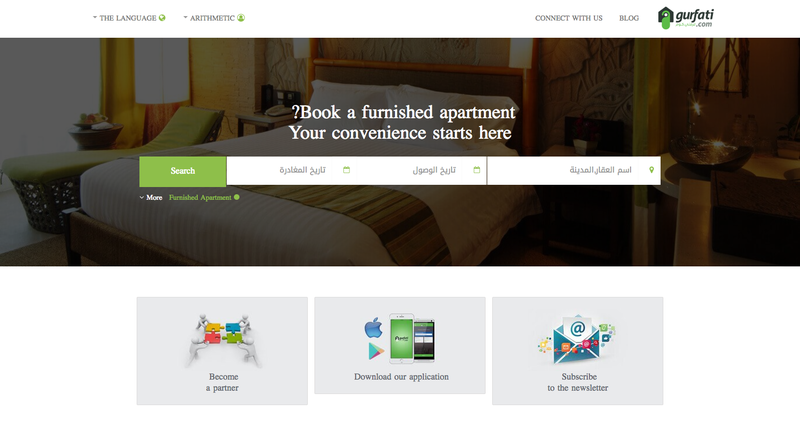 In its journey to promote inclusion of the deaf community, the Jordanian startup is supported by strategic partners such as Zain, and has been recognized by forums such as Seedstars Summit, Startup Weekend, and in fact, earned an invite to join a roundtable with Facebook CEO Mark Zuckerberg during this year’s F8 developer conference. Available only on iOS currently, the twigBIG app is social marketplace that learns what you like, and then offers personalized recommendations for products and experiences involving food, travel, beauty, shopping, fitness, and other activities. An ideal solution for businesses for customer discovery, a user just needs to tell the technology how they feel to enjoy economical and enjoyable recommendations. 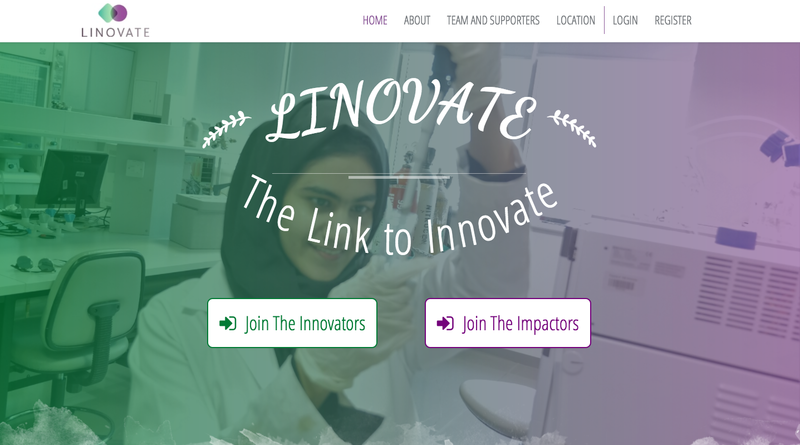 Linovate is a platform that connects students and researchers with the industries to facilitate communication and collaboration between the parties that can help innovators grow their idea into a feasible business. In line with the UAE’s objective of building a knowledge-based economy, Linovate wants to be the bridge between those creating solutions and those who can help scale the same. A boon for the Middle East roads, this Egypt-based accident detection and notification system enables emergency units to respond to vehicle crashes quickly. 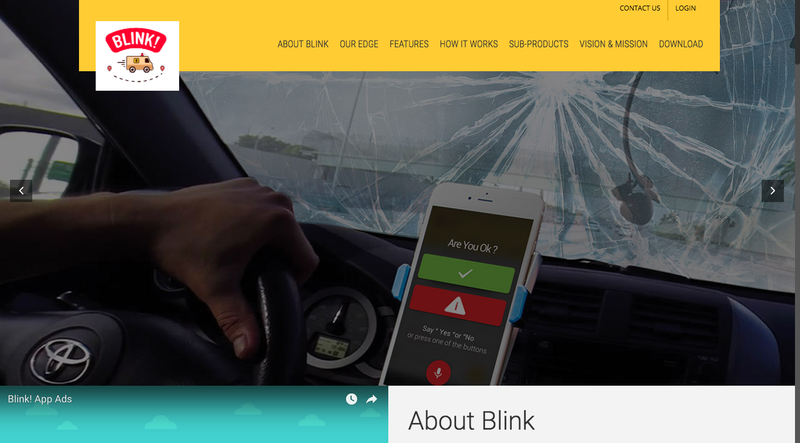 As an end-to-end solution, the app (installed on driver/passenger’s smartphone) analyzes motions, detects crash “within 70 milliseconds,” and notifies a pre-determined set of people. 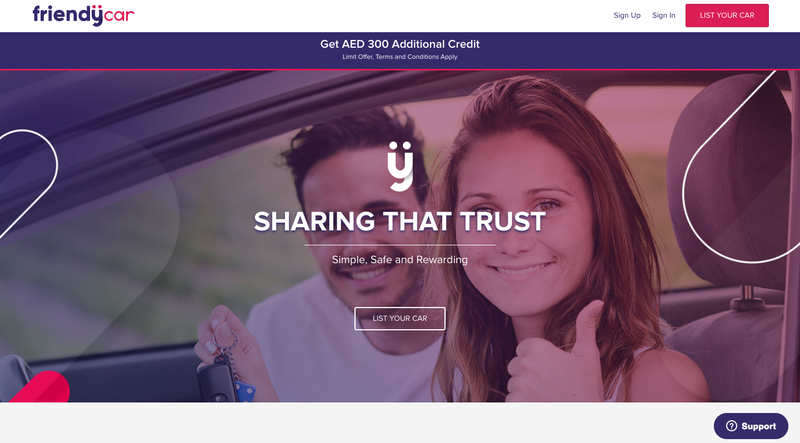 With a slew of recognitions such as victories in the Dubai Smartpreneur challenge, and ArabNet Dubai, startup FriendyCar is slowly but steadily growing its presence in the region as a marketplace for borrowing and lending cars. The platform is a fairly simple and rewarding experience for car owners thanks to a borrower's verification system and customer support center, and is also an affordable option for car borrowers.